Tangerine PR has partnered with Bauer Media Group to offer media training to companies across the UK. 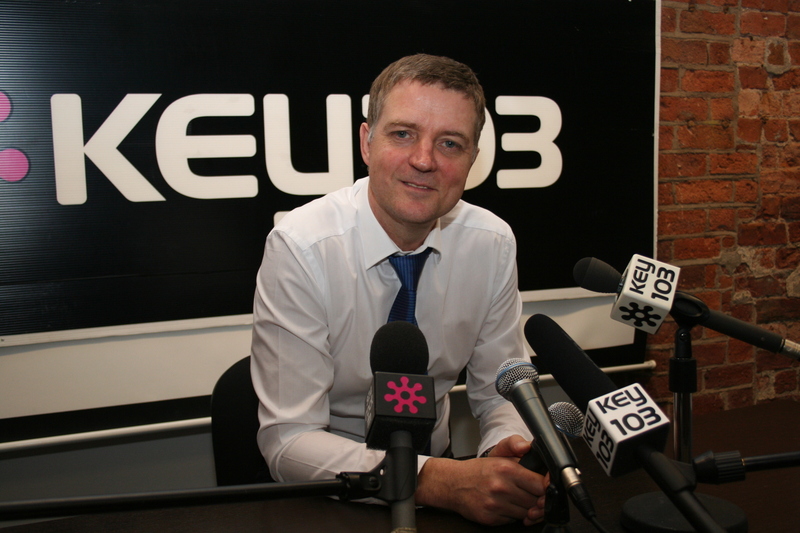 Experienced Key 103 broadcast journalist Paul Lockitt will conduct the training alongside the agency's managing director, Sandy Lindsay. Clients can choose to have the training in one of Bauer's network of radio stations across the UK. Lindsay said: “Paul is an excellent journalist and Bauer has some of the UK’s leading radio stations in its network. We’re really excited to offer this extension of media training to our clients and other companies right across the UK." “This is a really exciting enterprise for a number of reasons,” Lockitt added. “Not least because we get to meet some potential future spokespeople – we’re always looking for new, good quality people who can speak on different subjects.